I’m on my way to an exercise class. I’m driving along and feeling good about myself. I’ve made a commitment to attend class regularly. I’ve worked it into my schedule and fit it into my budget. More importantly I’ve made a commitment to myself to improve my health. Yup I feel good! A friend asked me to go to a weekly yoga class. I love yoga and the mind, body, spirit connection. I feel good when I do it and feel the healing effects of it afterward. The argument started in my head. When did taking care of myself take a back seat to my career or the busyness of living life? Why is it more important to be spending the majority of my time on what I do and less on my well-being? Why does it seem selfish when the activity is good for me or fun or simply outside of my “responsibilities”? Yes I do need to earn an income and as a solo entrepreneur the responsibility falls squarely with me. However, what I found beneath my gremlin self-talk was an imbalanced view of my world. Feeding that imbalance was my friend fear. Fear of not having the time to accomplish all that I set out to do and supporting myself. It was time for a reset. Is it something I enjoy? Would it support balance in my life? 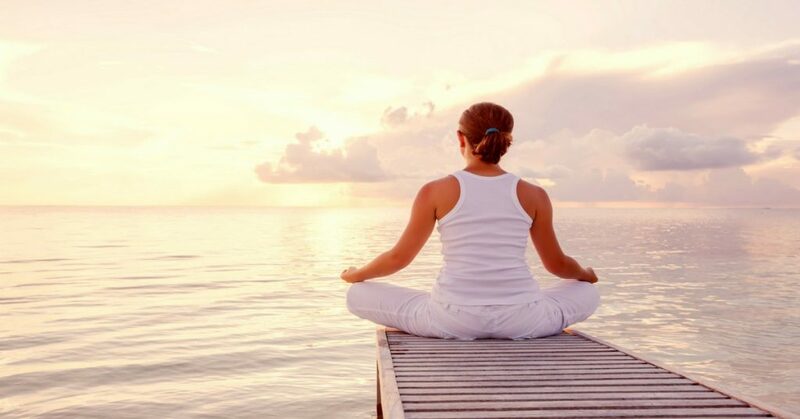 Are there mind, body, and spirit benefits? Is it aligned with the vision of the life I want to create? Is it affordable and work within my budget? The answer to all these questions was a resounding YES! Left unchecked the old tape would have convinced me that while the yoga would be nice it wasn’t a priority. But I was able to counter that belief with knowledge. The knowledge that taking care of myself helps me be focused, more efficient, calm and healthy. 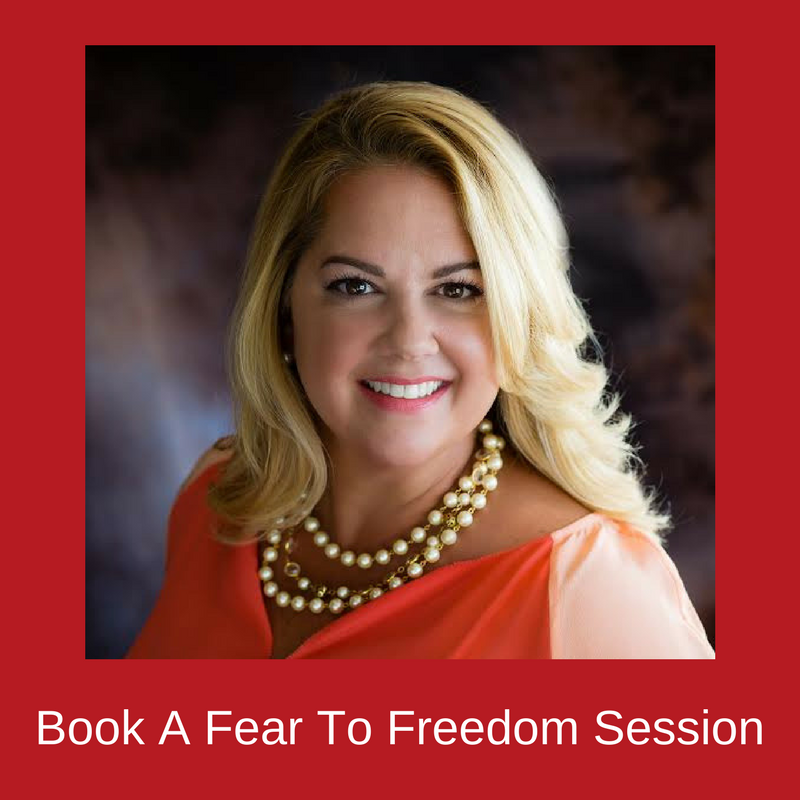 Are you considering something but hear the voice of fear holding you back? Can you use these questions to help you decide? Can you let go of the belief that doing something good for you is selfish? Give it a try.